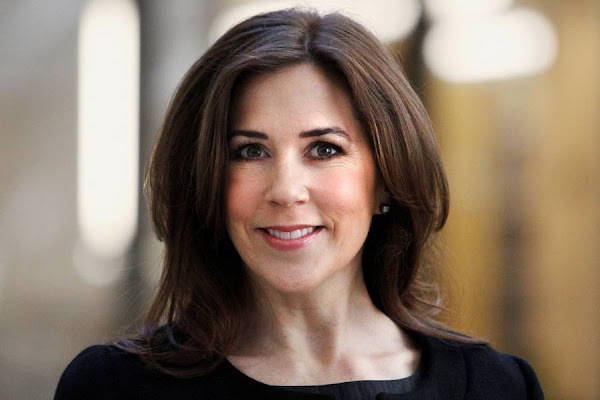 Crown Princess Mary of Denmark accepted to be the patron of Europe Emergency Health Services Congress (EMS2016). Europe Emergency Health Services Congress (EMS2016) will be held at Copenhagen Tivoli Hotel and Copenhagen Congress Center between May 30 - June 1, 2016. Crown Princess Mary is the patron of many international health organizations and contributes to creating awareness about Danish and international health problems. Good on her! I hope she´ll use her capacity as patron (and the publicity that comes with it) to shed more light on the devastating damage the HPV-vaccine has caused in thousands of teenage girls. Denmark is leading in recognizing the vaccine injuries and questioning this vaccine, I hope people and media will become aware and this vaccine will be banned as soon as possible. Oh, she'll use the publicity alright! The question is for what purpose? Princess Mary looks to be in good shape but she chooses unflattering colors for clothes and hair. All need 'softening.' Also her hair is such a huge pile on her head it looks like a heavy fur hat. I just wish her the best in all, but she needs some help. You copied this from the Queen Silvia thread and changed the name, o so not very original and o just so very silly.